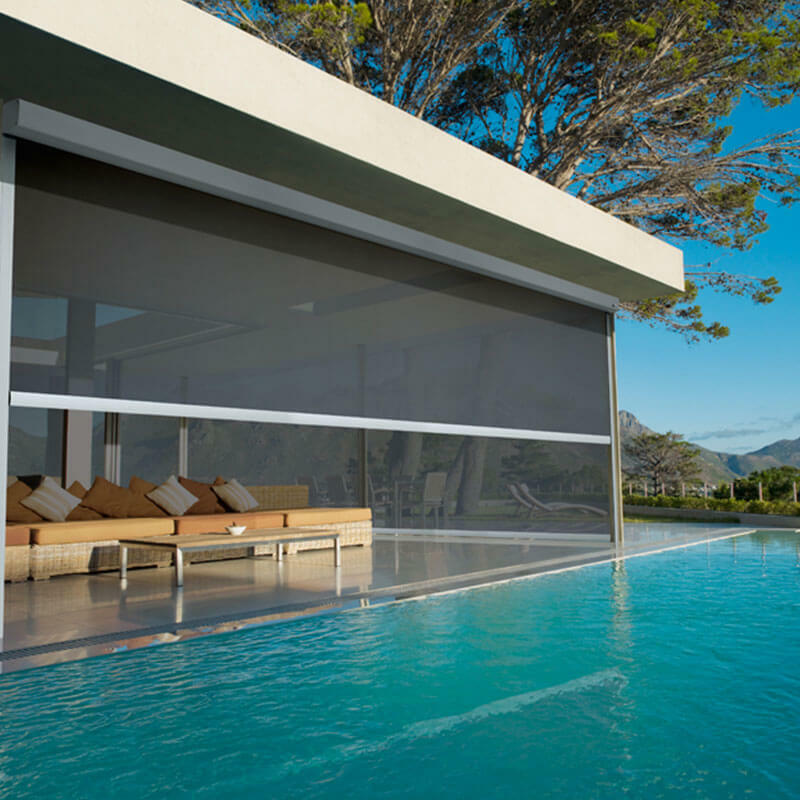 LUXAFLEX® Metal Louvre Awnings are extremely effective for providing privacy, light control and air flow for balconies and external windows. 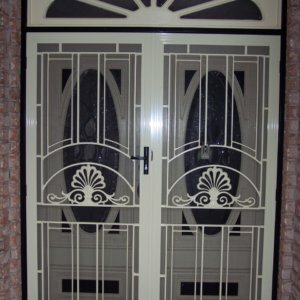 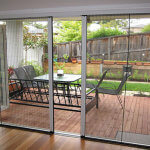 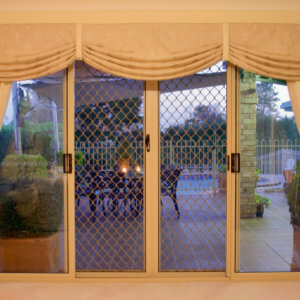 They also provide peace of mind with added security for your home. 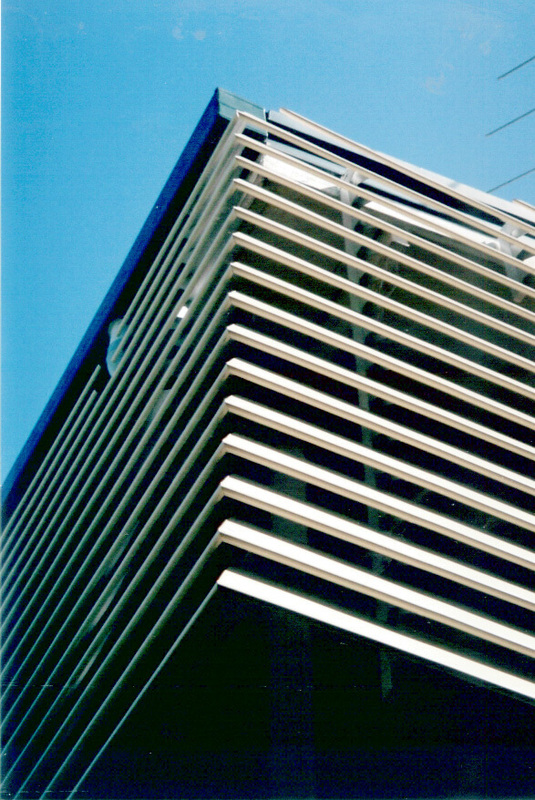 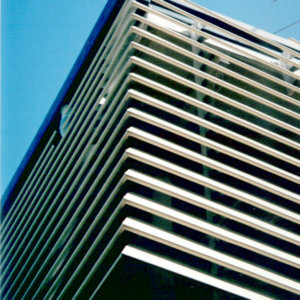 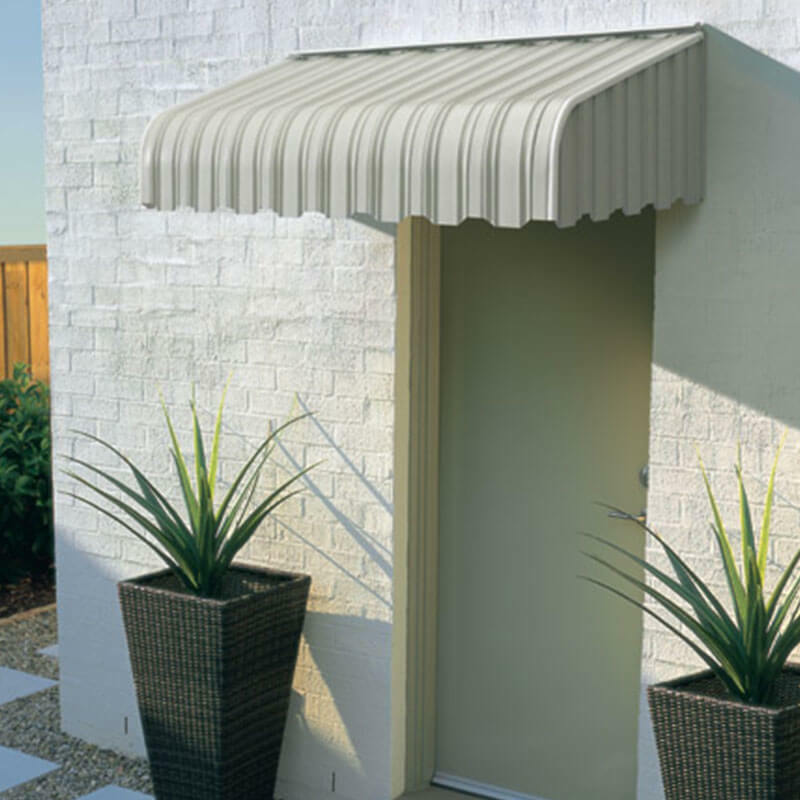 Louvre Awnings are made from C-shaped metal panels clipped onto a series of specialty fabricated stringers. 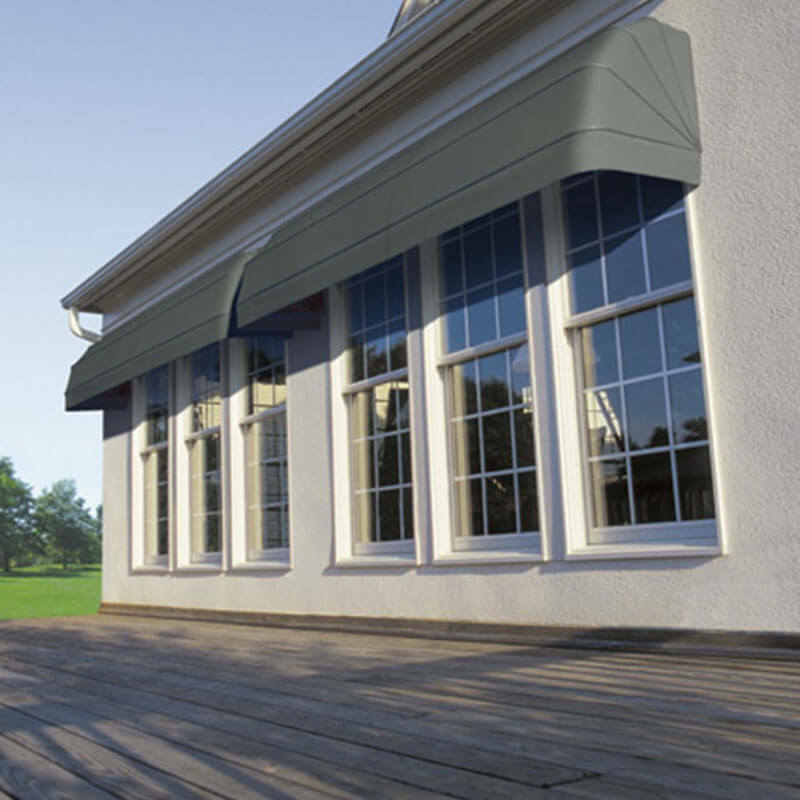 Louvre Awnings can be installed in horizontal, vertical and overhead positions on any building. 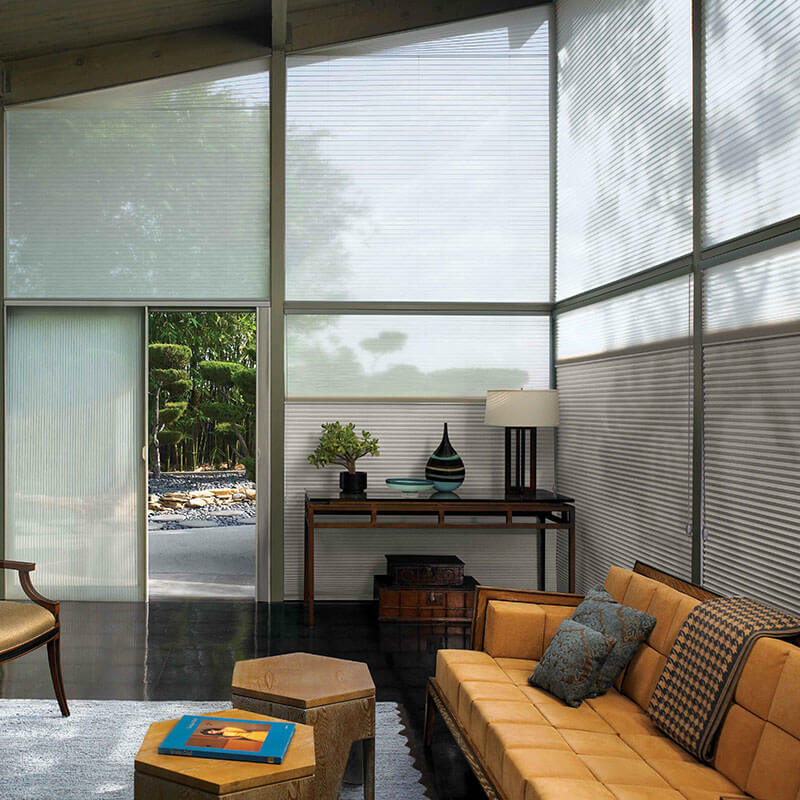 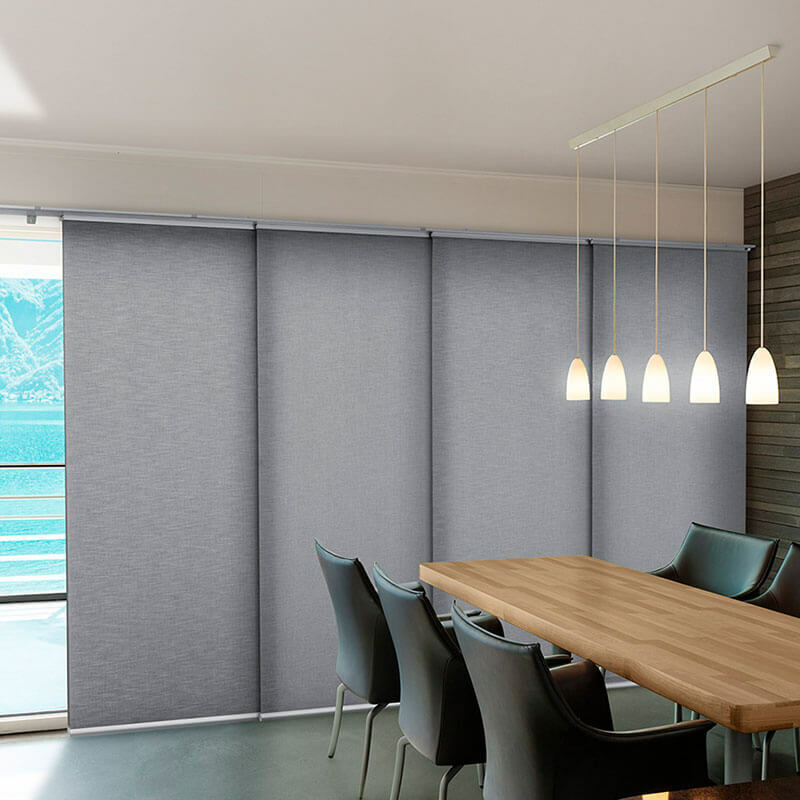 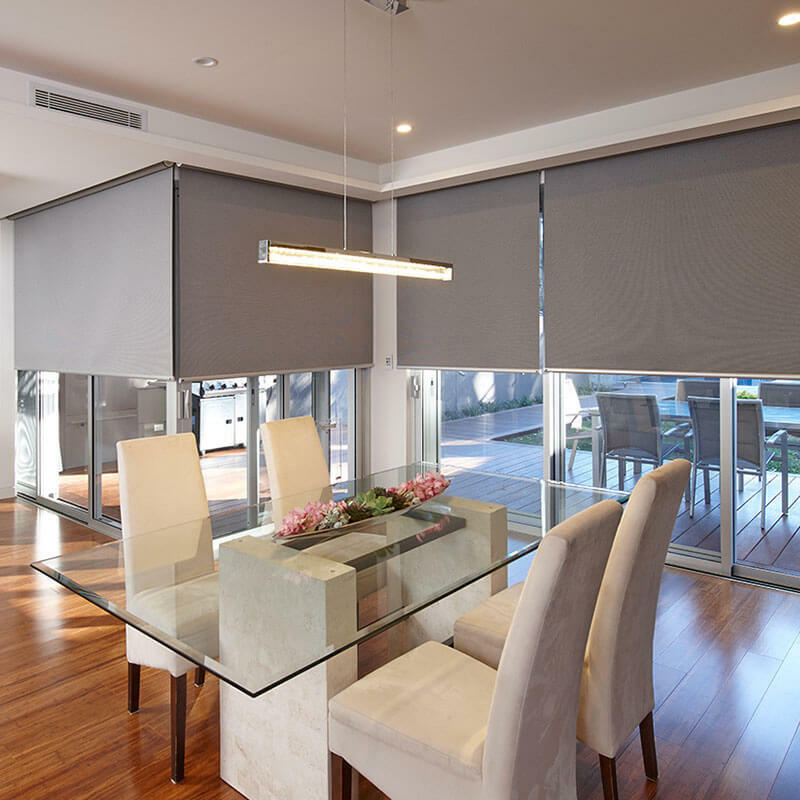 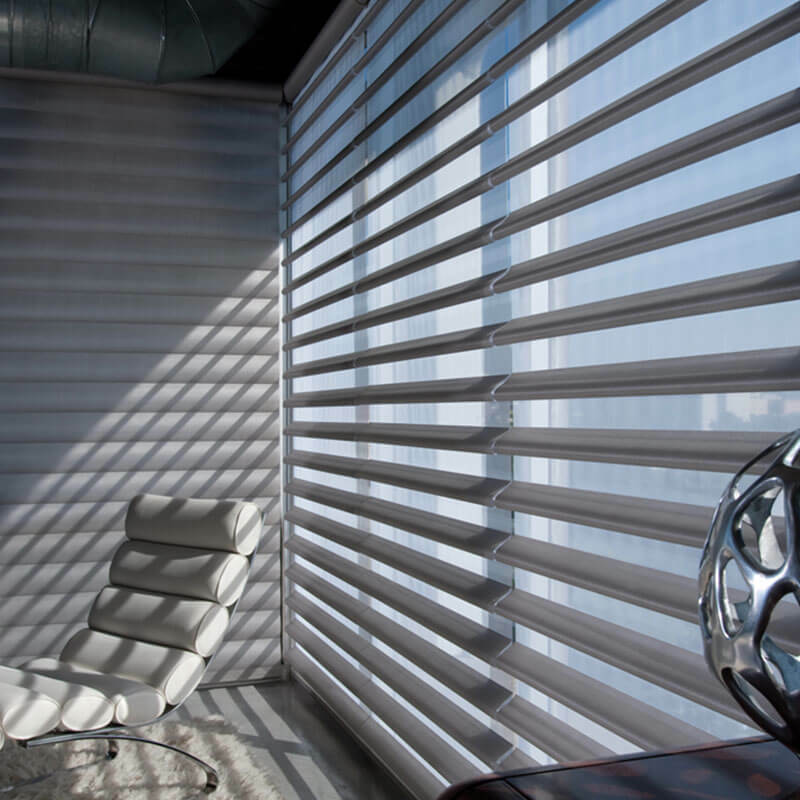 Deflect the sun’s glare without sacrificing air flow, light or view. 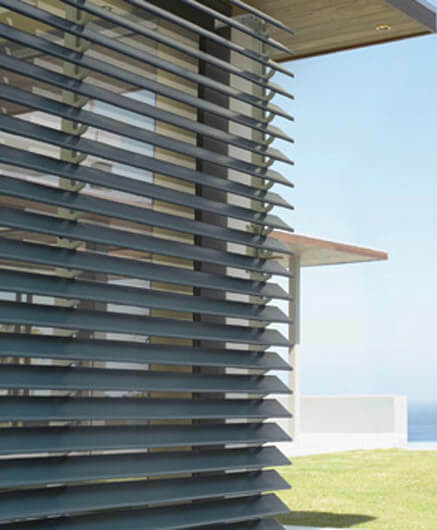 Choose the optimum angle for your needs, either “open” angles at 45 degrees or “closed” 60 degrees. 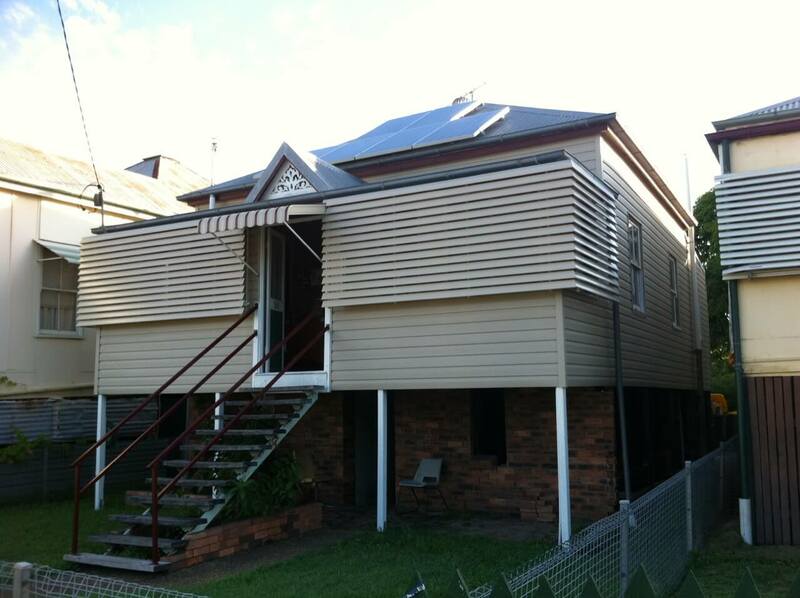 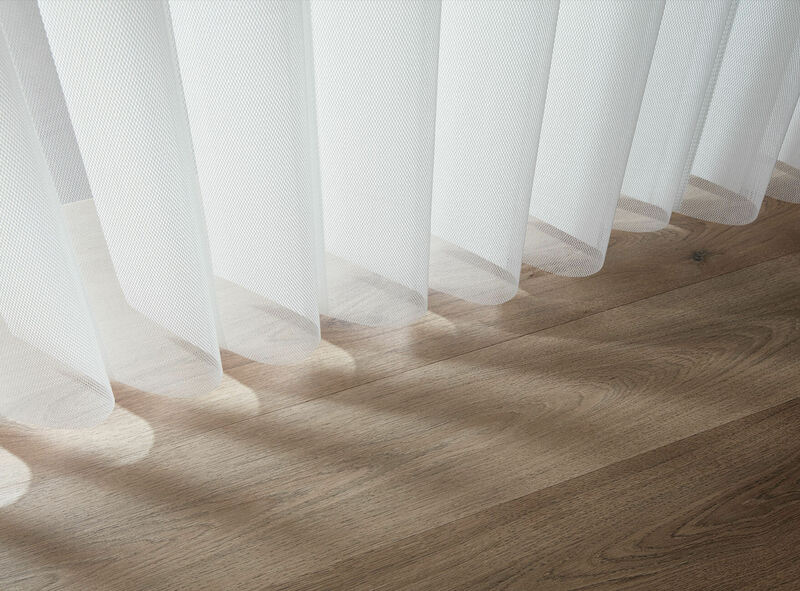 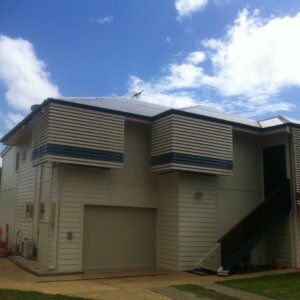 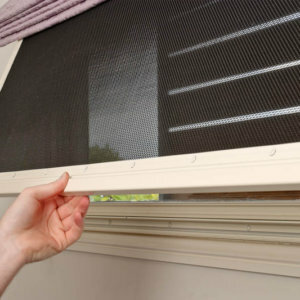 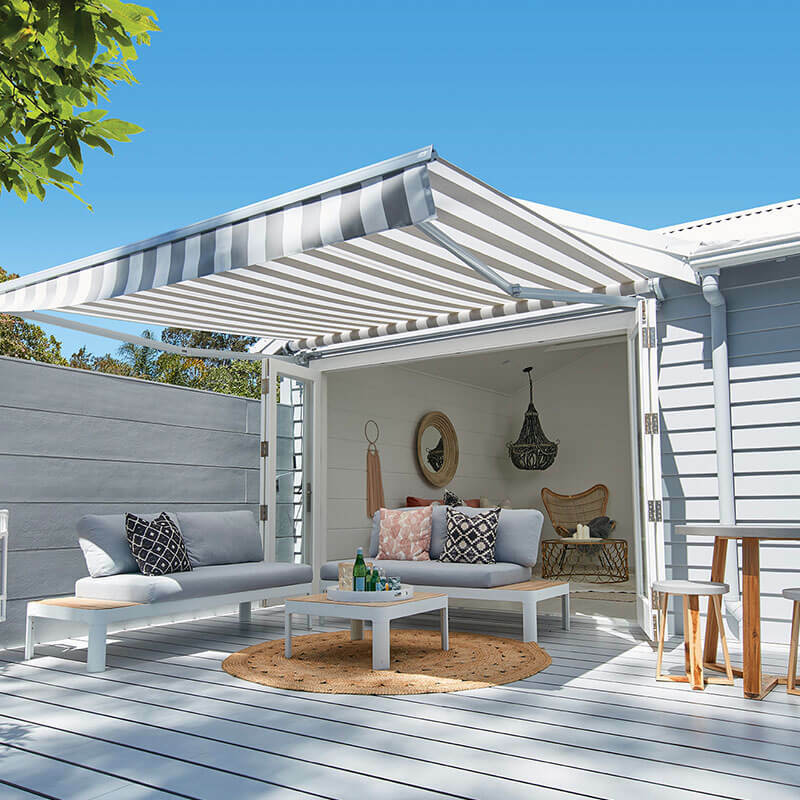 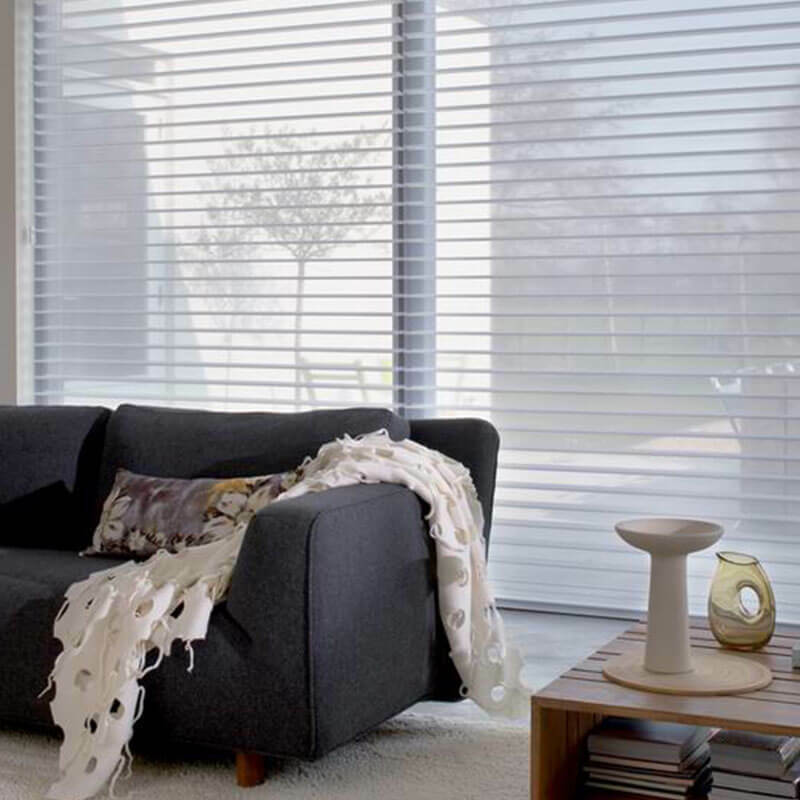 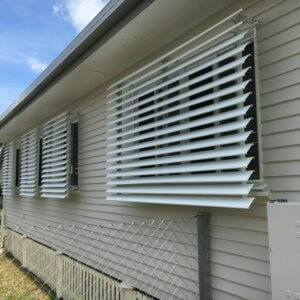 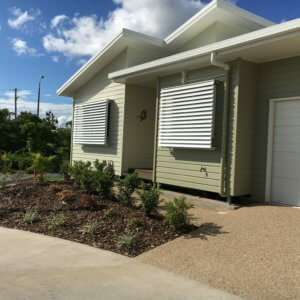 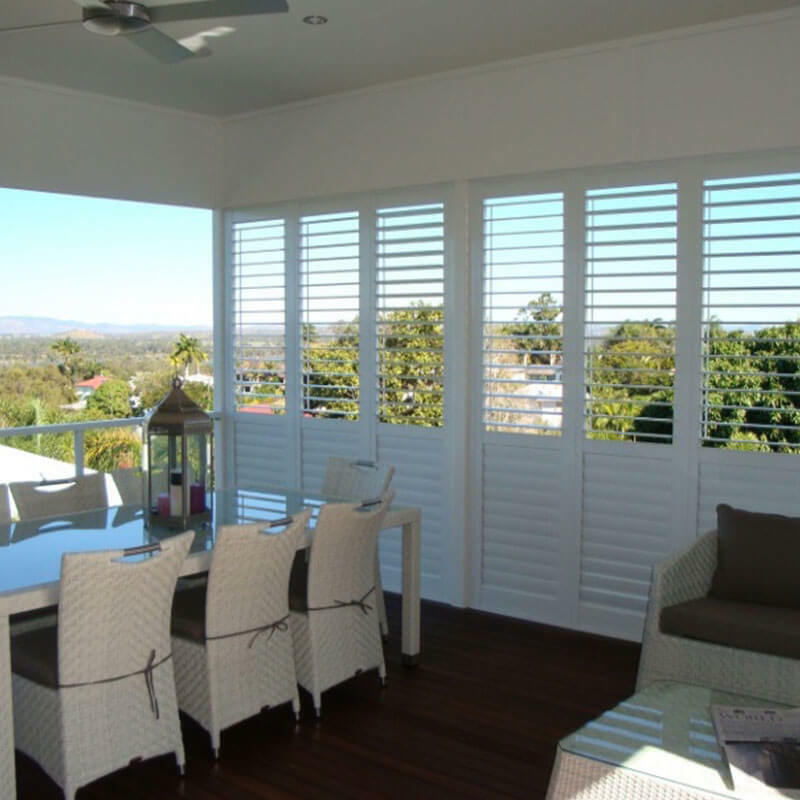 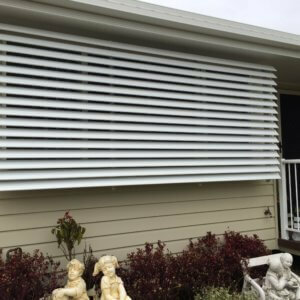 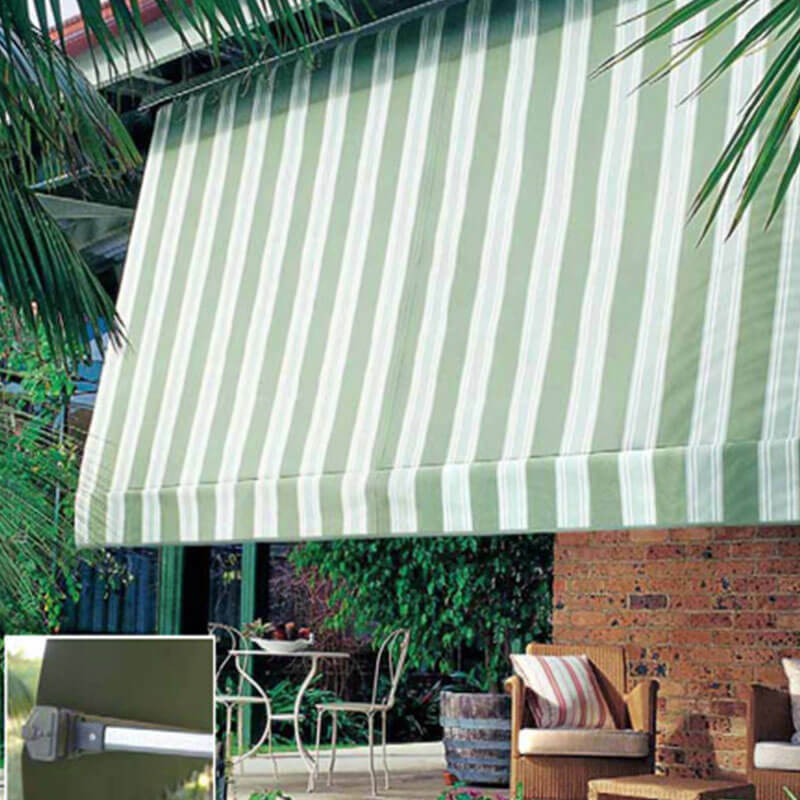 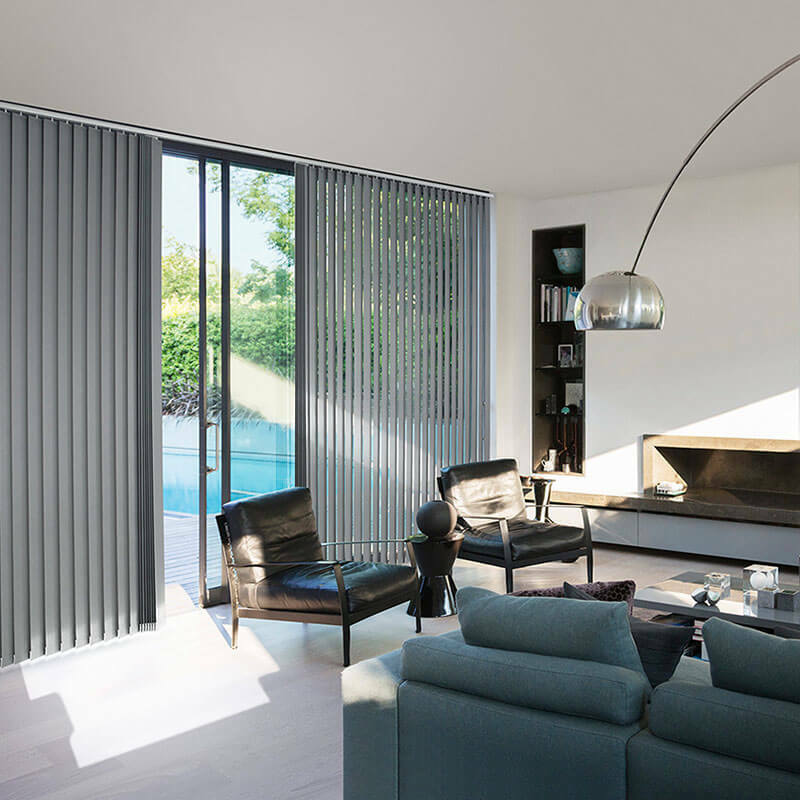 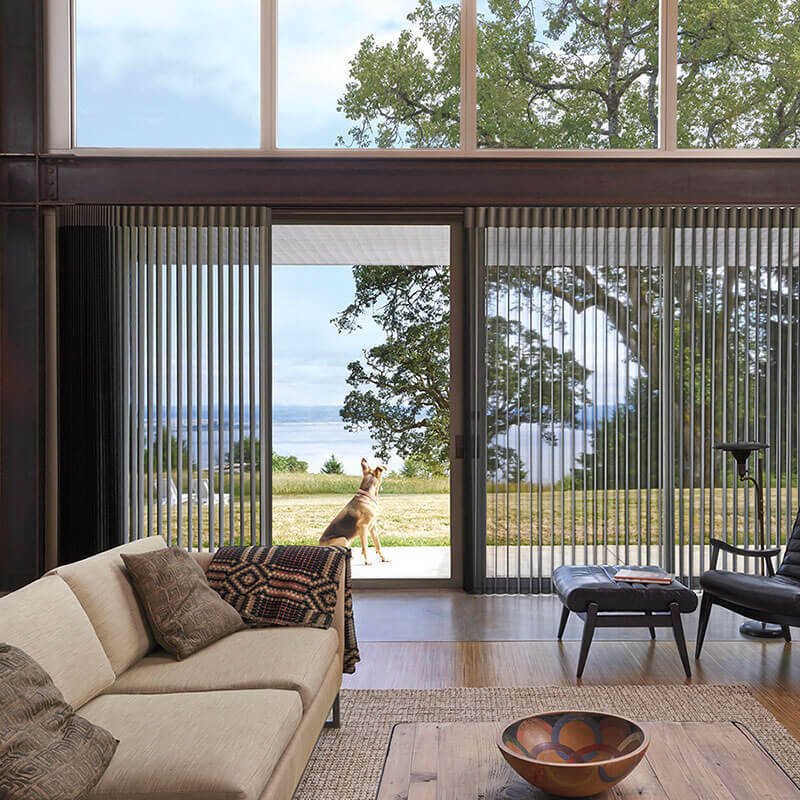 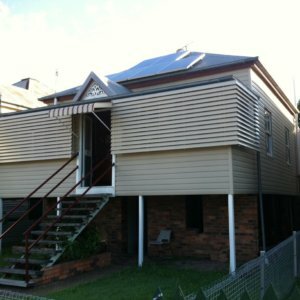 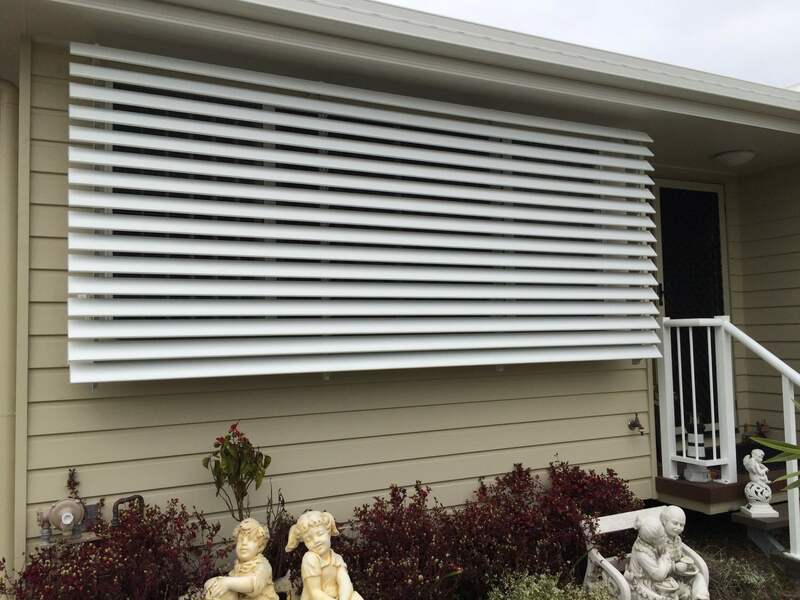 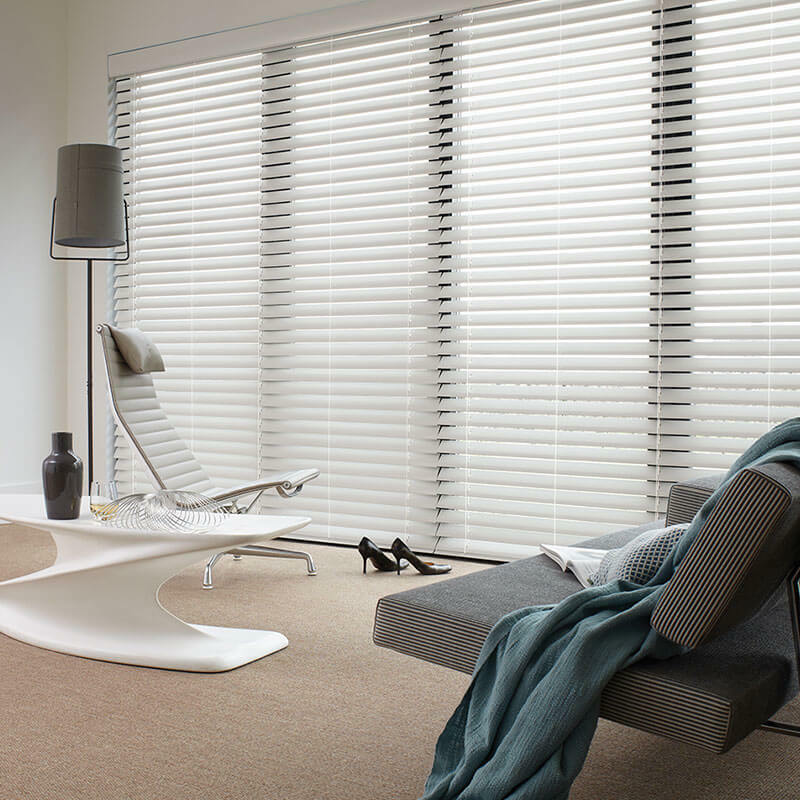 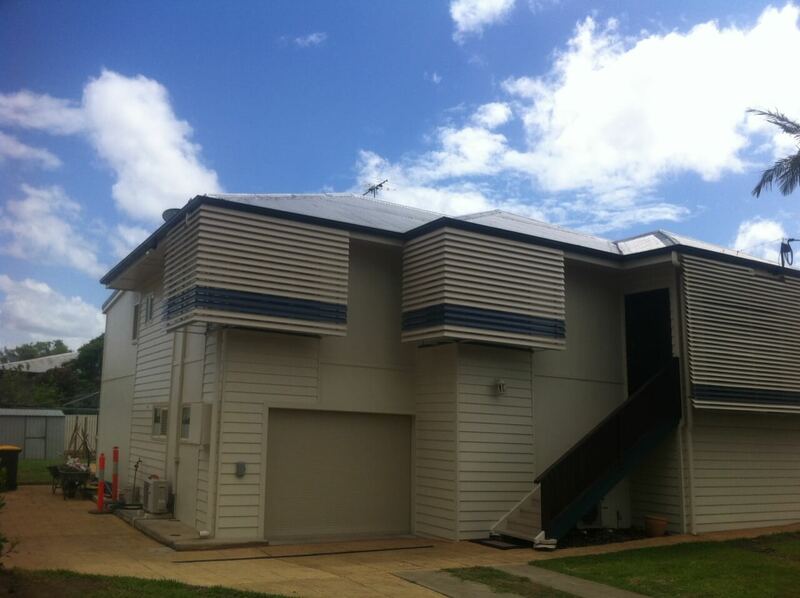 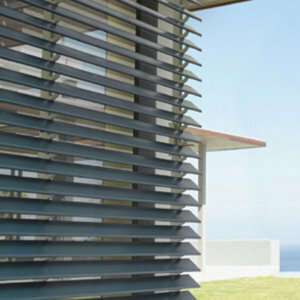 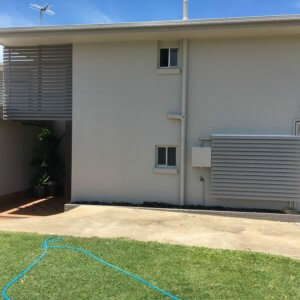 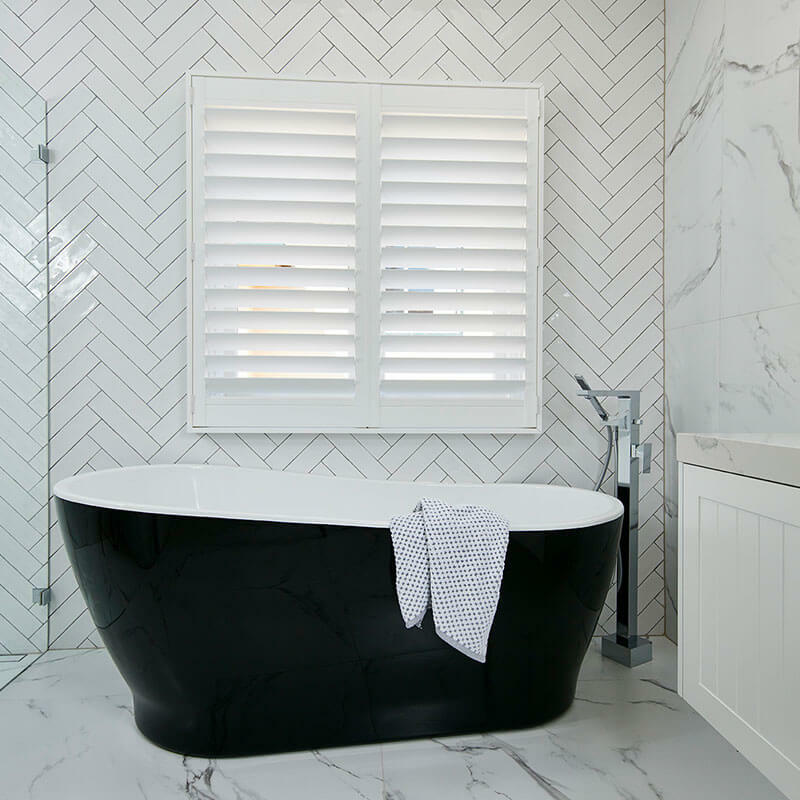 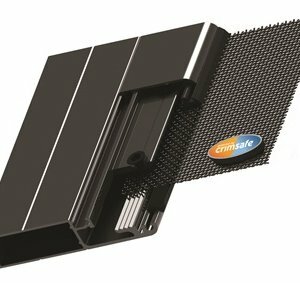 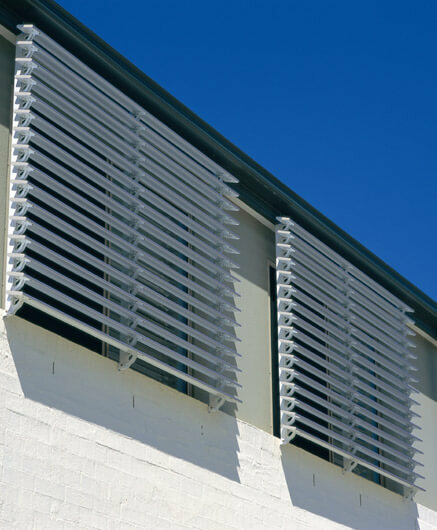 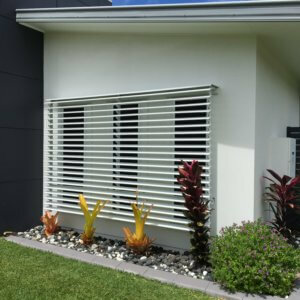 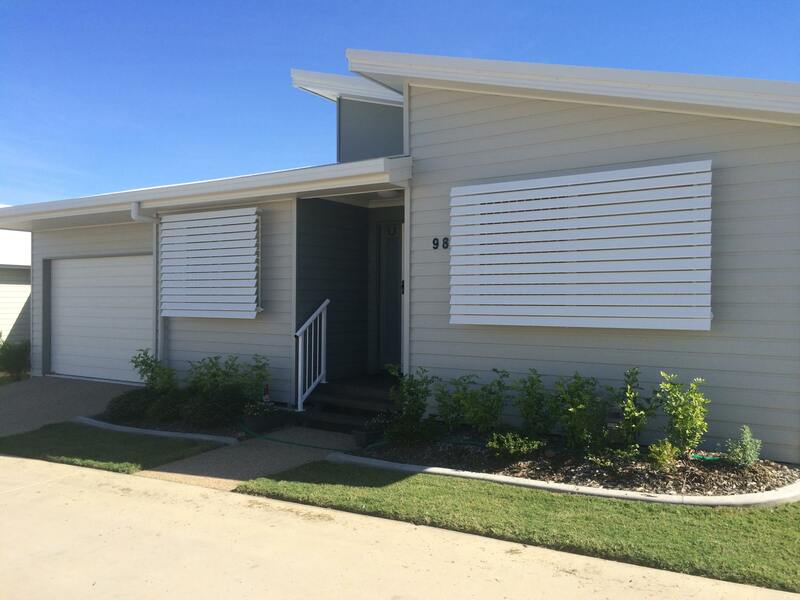 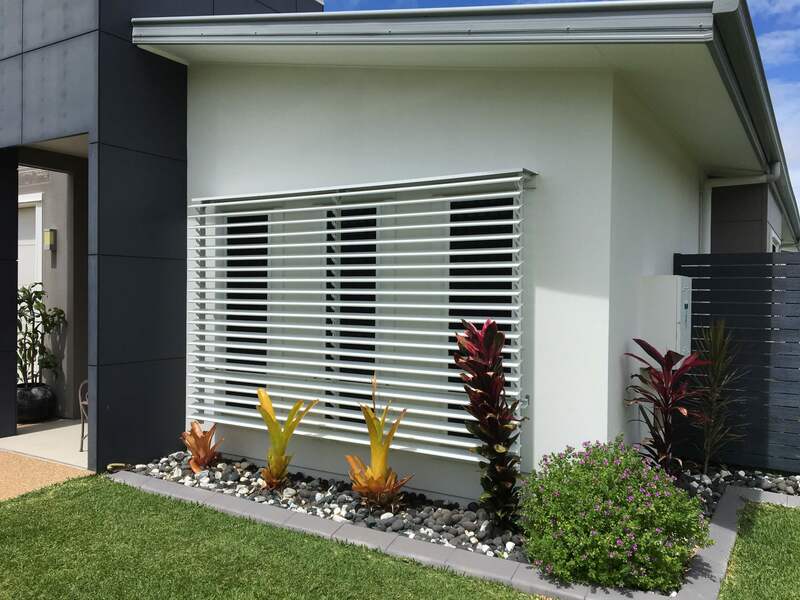 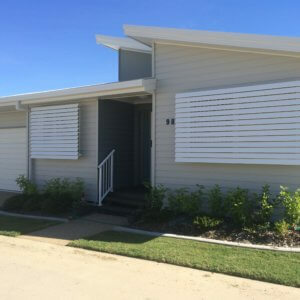 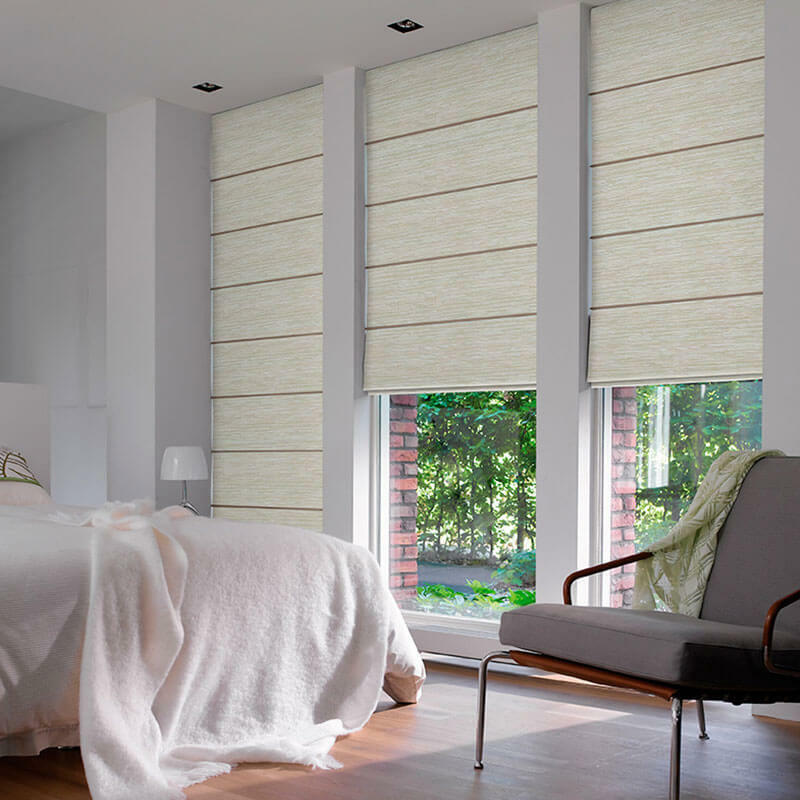 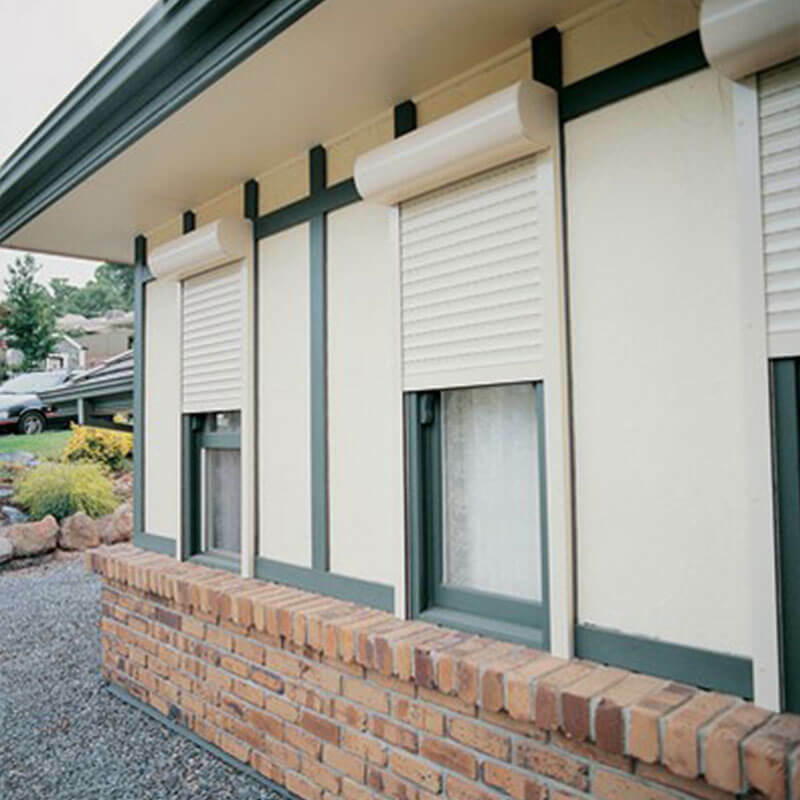 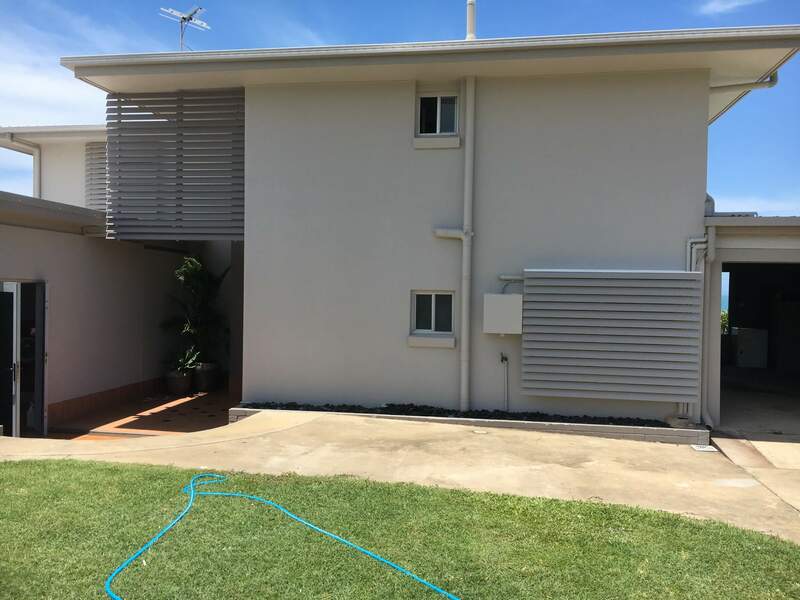 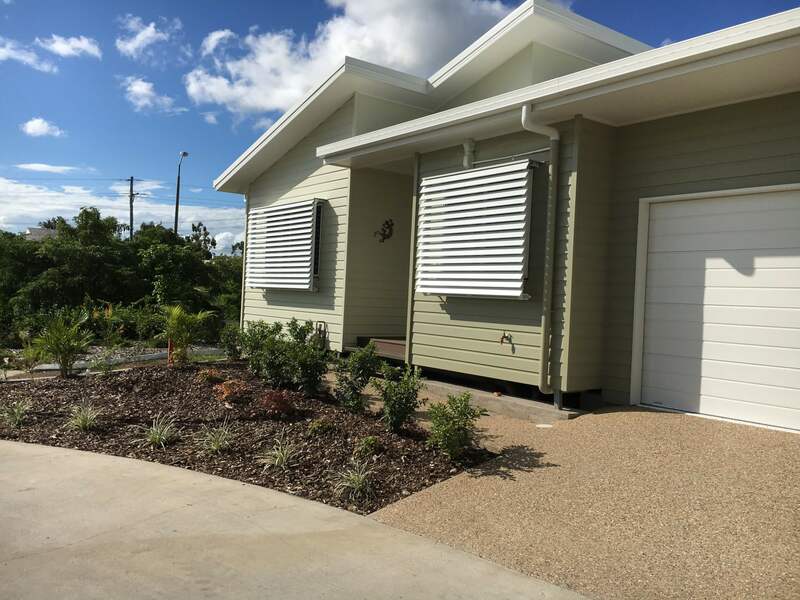 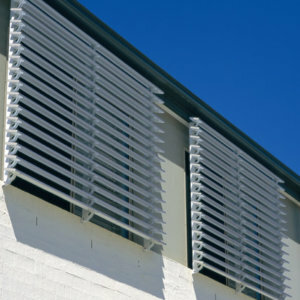 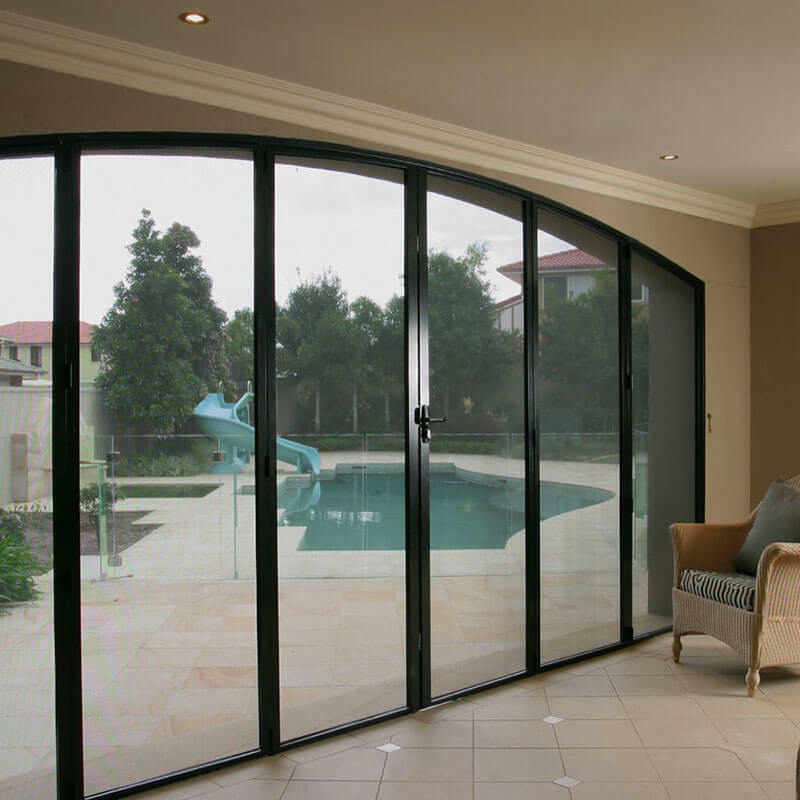 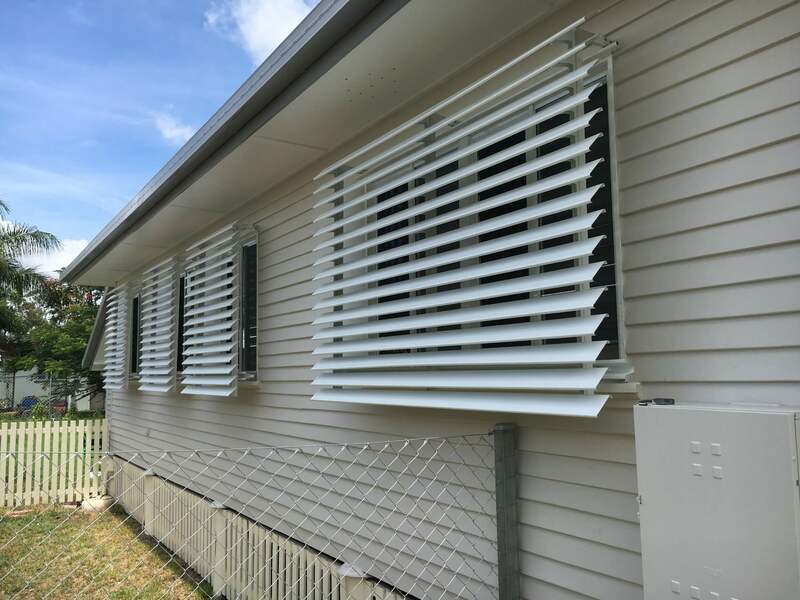 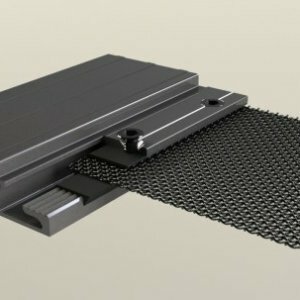 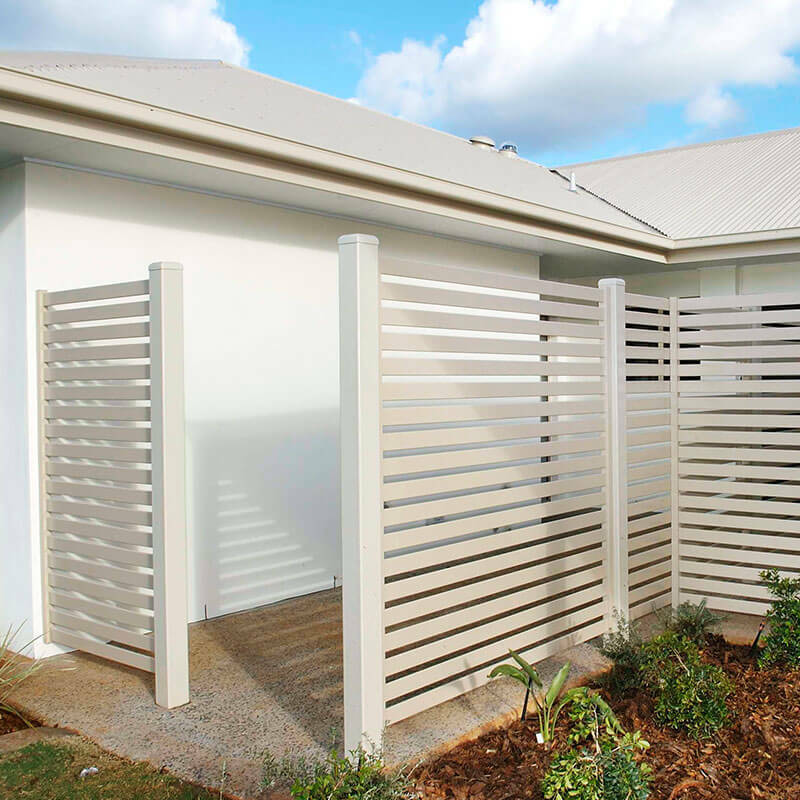 Provides maximum light, heat and privacy control by allowing you to manually adjust the angle of the louvres throughout the day to suit your specific needs by using either an external or internal winder.